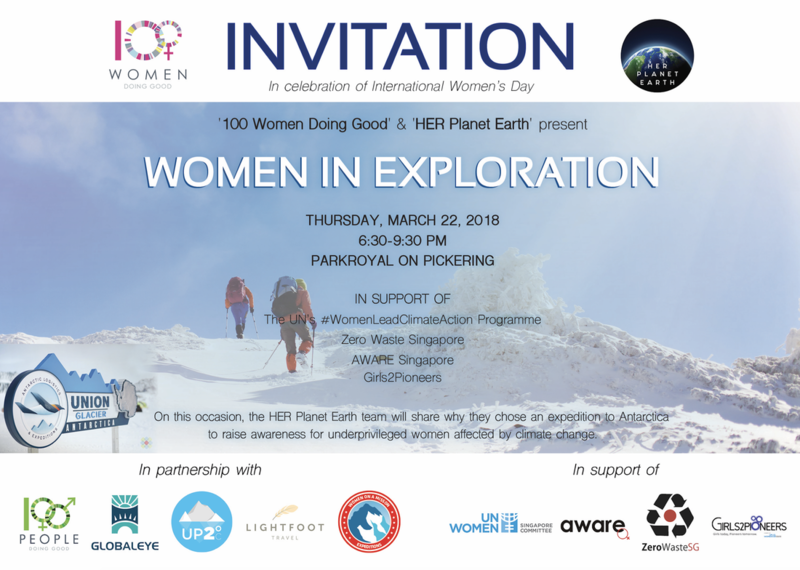 to celebrate International Women's Day with an event entitled WOMEN IN EXPLORATION. 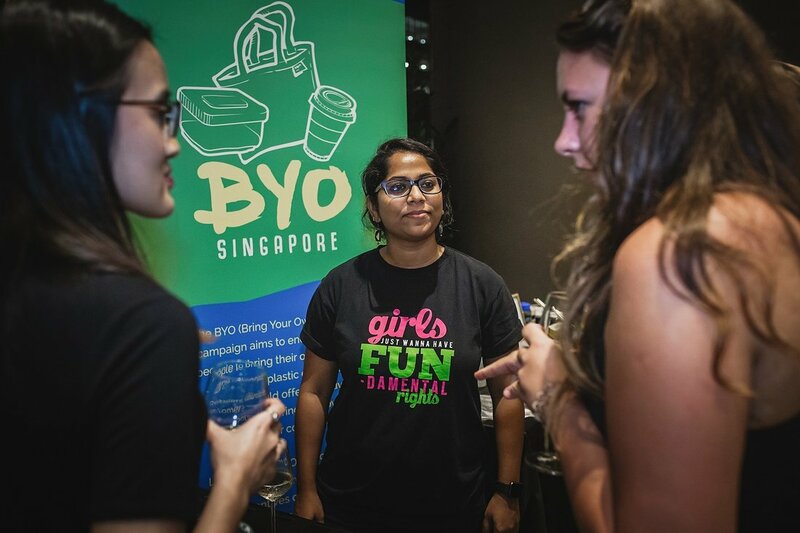 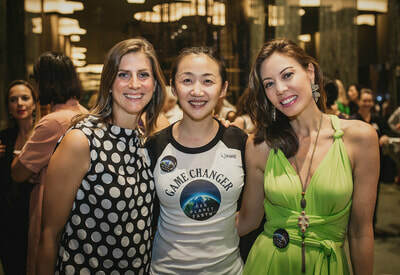 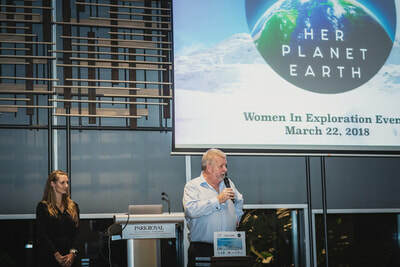 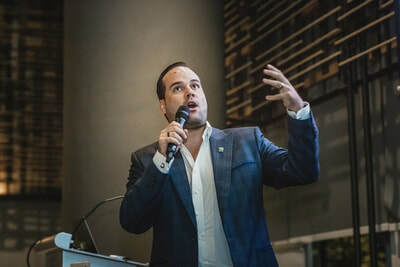 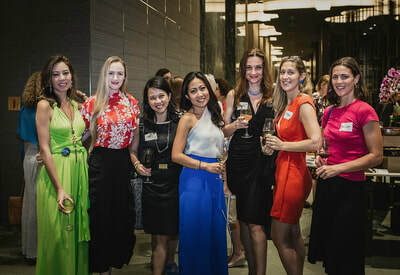 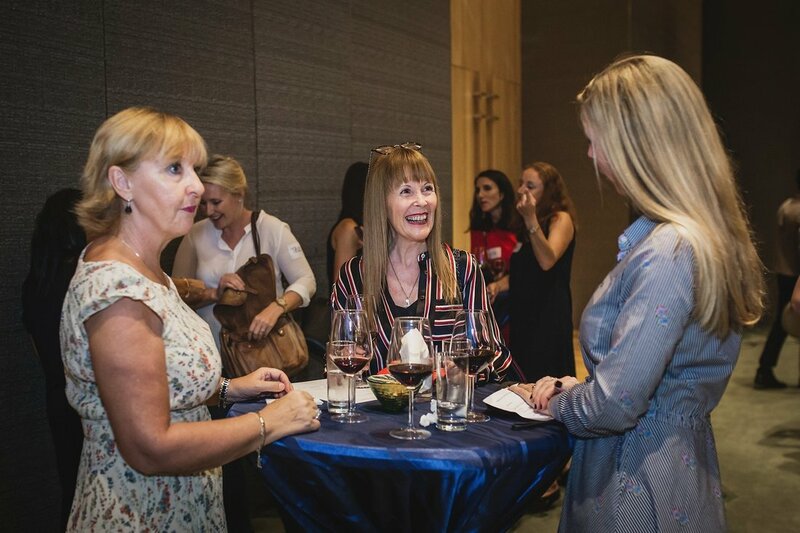 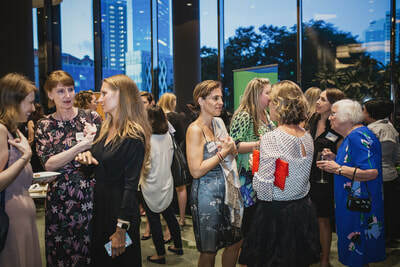 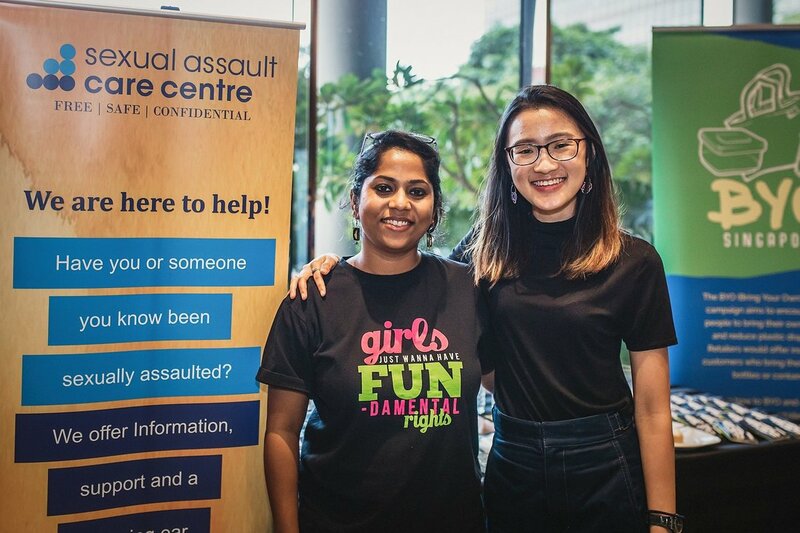 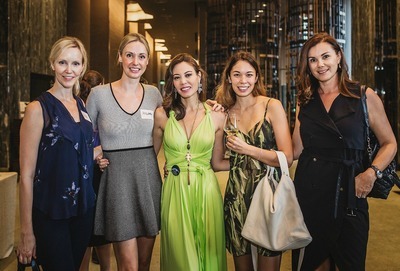 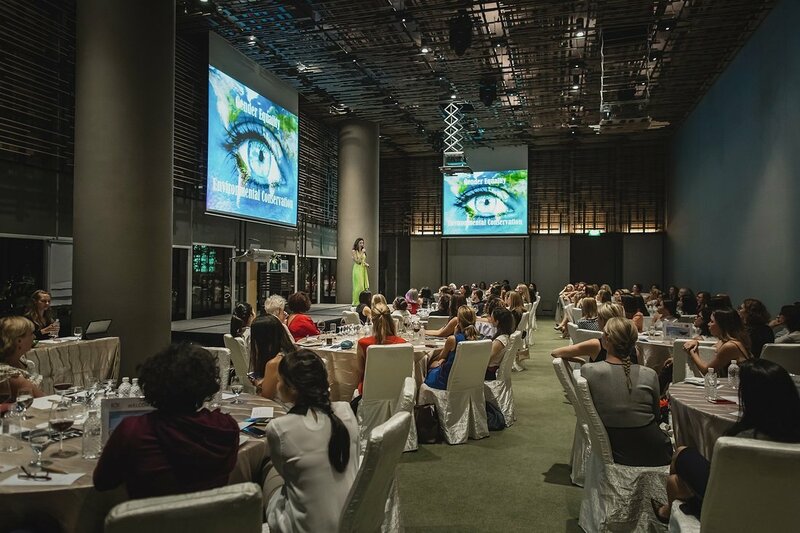 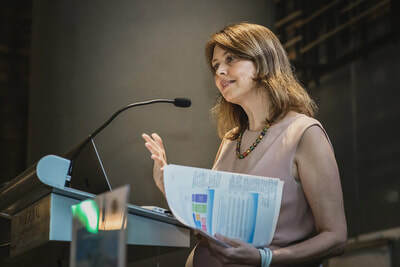 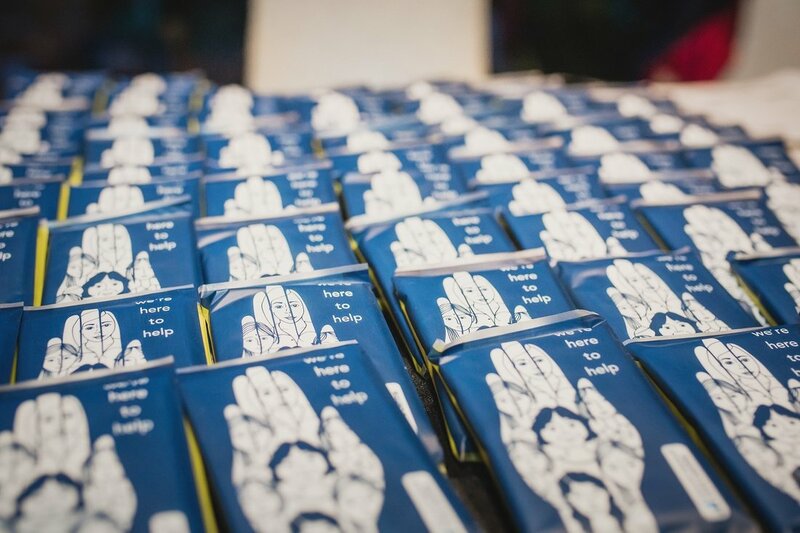 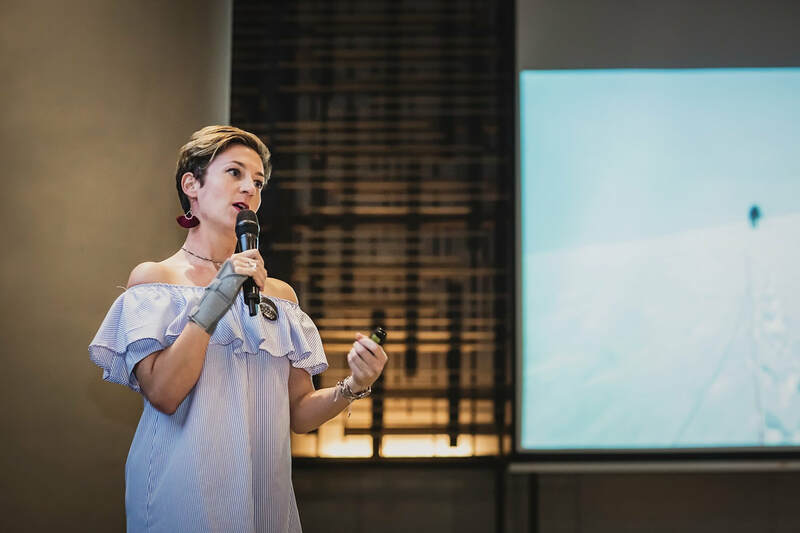 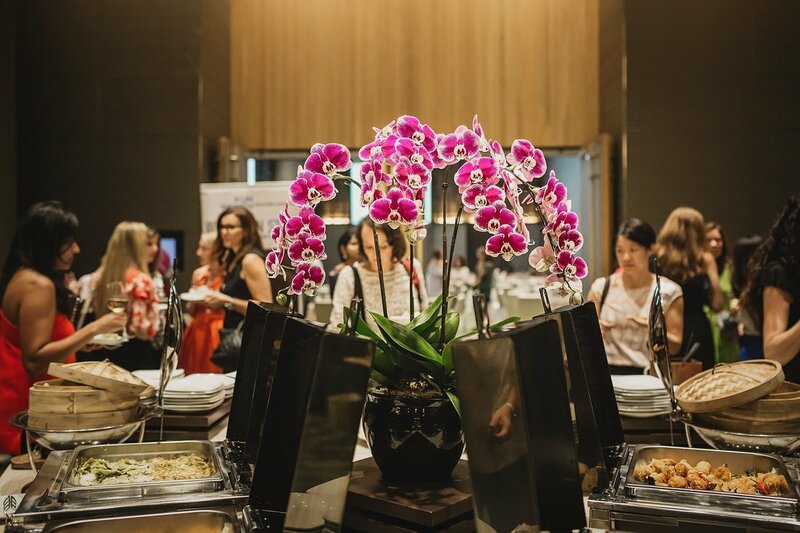 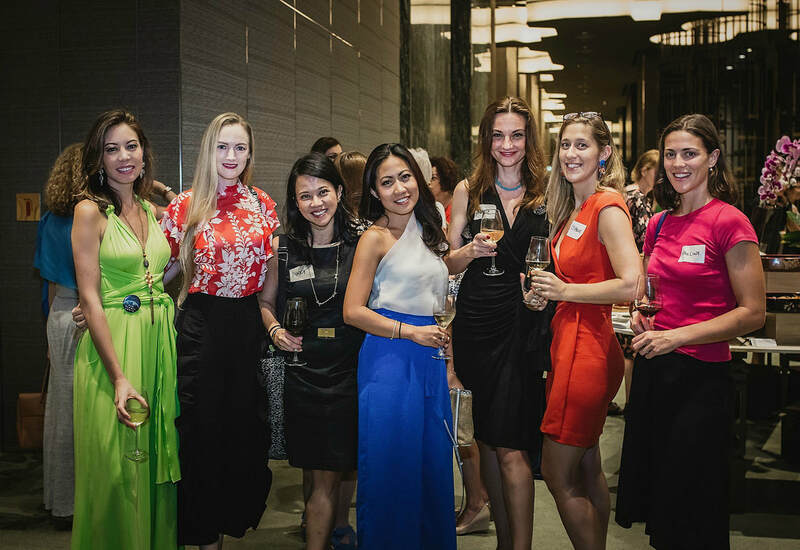 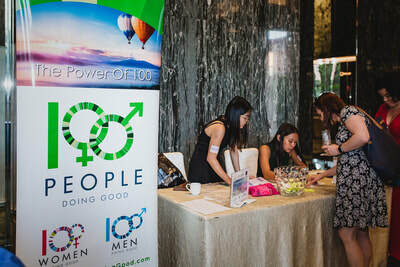 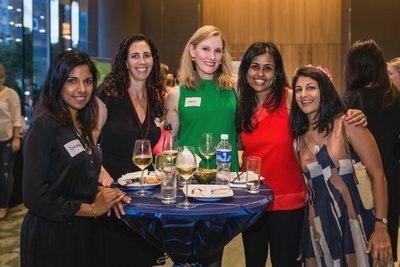 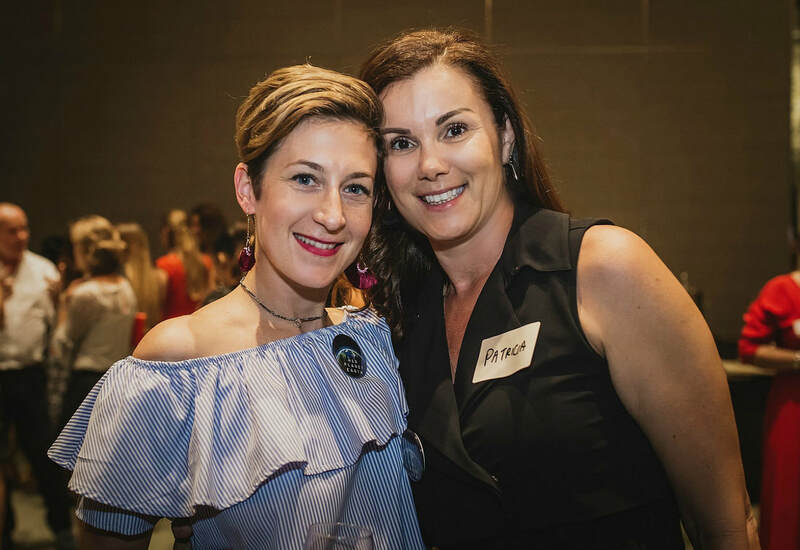 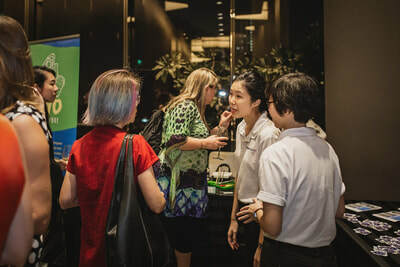 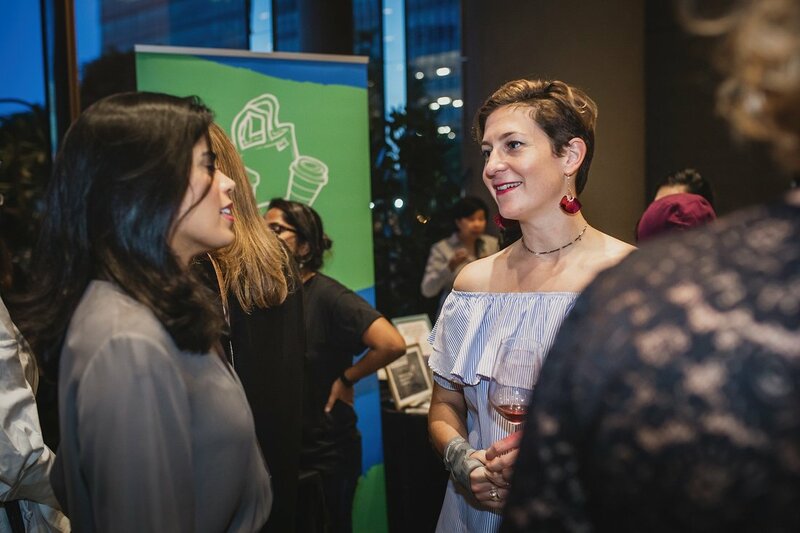 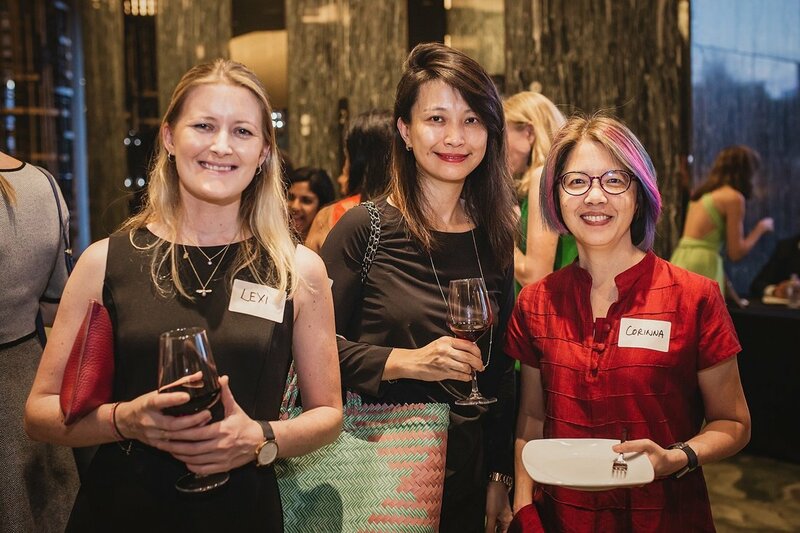 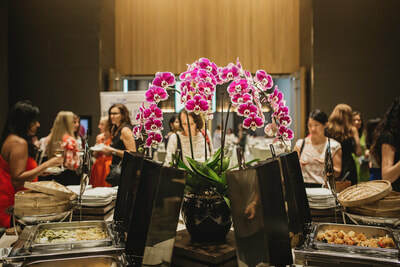 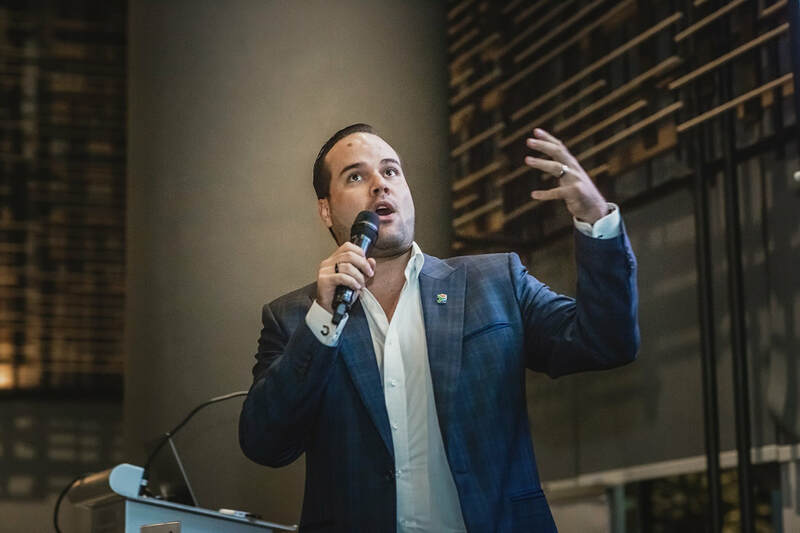 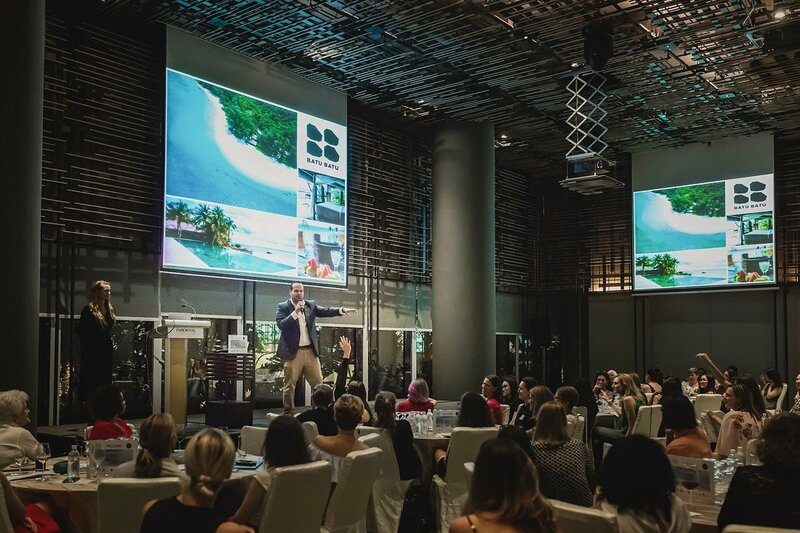 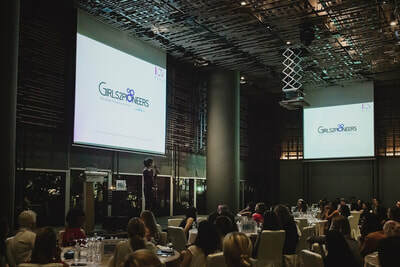 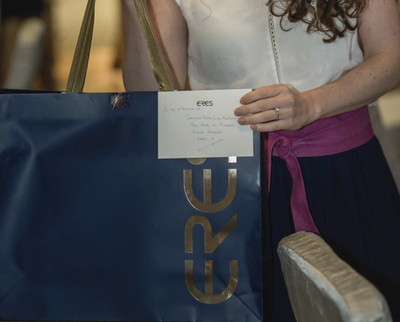 The event,which was held a the ParkRoyal on Pickering Singapore, was sponsored by Brian Gillies of Globaleye Financial Advisory, and aimed to raise awareness and funds for charities focused on Climate Action and Women Empowerment. 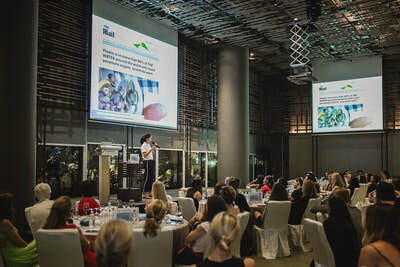 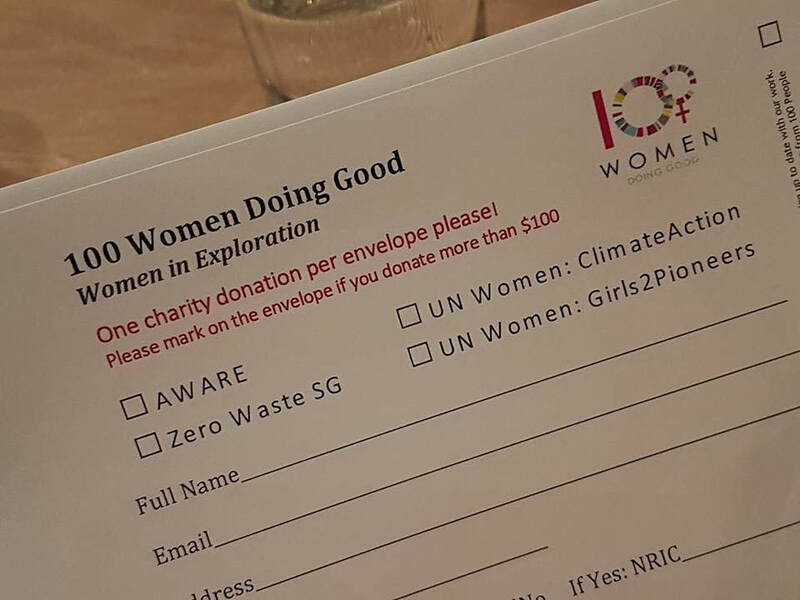 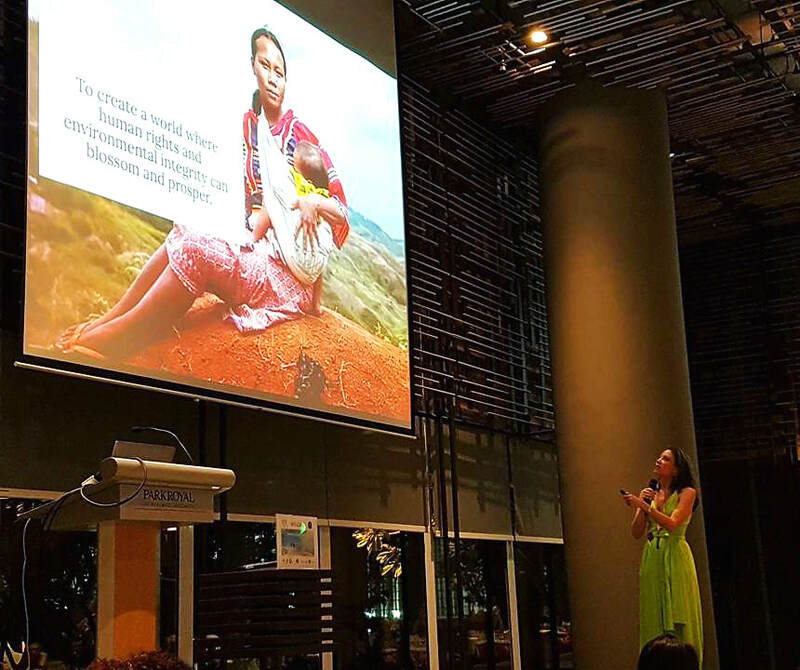 The event beneficiaries were charities that champion underprivileged & abused women as well as environmental conservation and counted: Zero Waste Singapore, the Singapore Committee for UN Women, AWARE Singapore and the UN's #WomenLeadClimateAction programme in Cambodia. The latter is a programme that educates underprivileged women in rural Cambodia and engages them in environmental issues and conservation activities, ultimately helping them build longer-term climate change resilience. 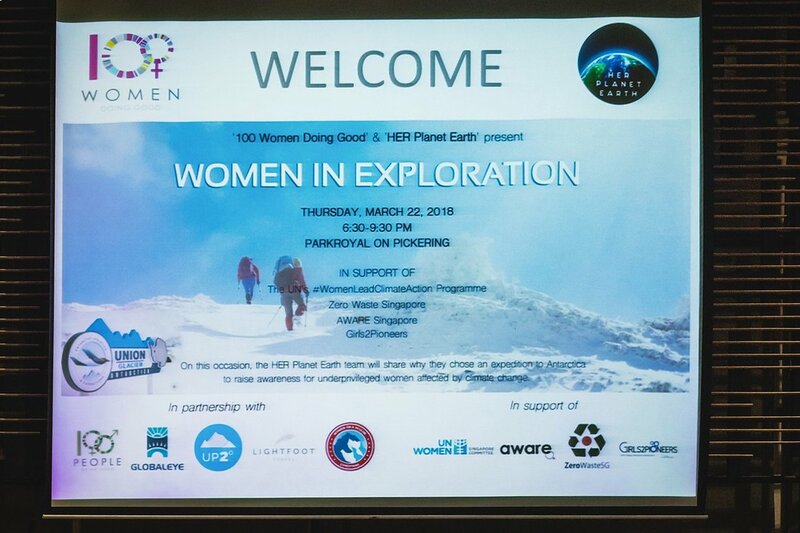 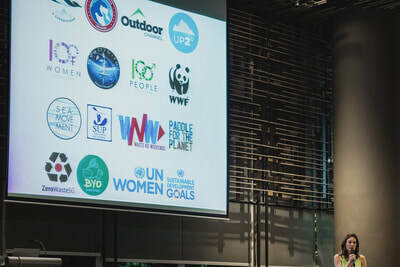 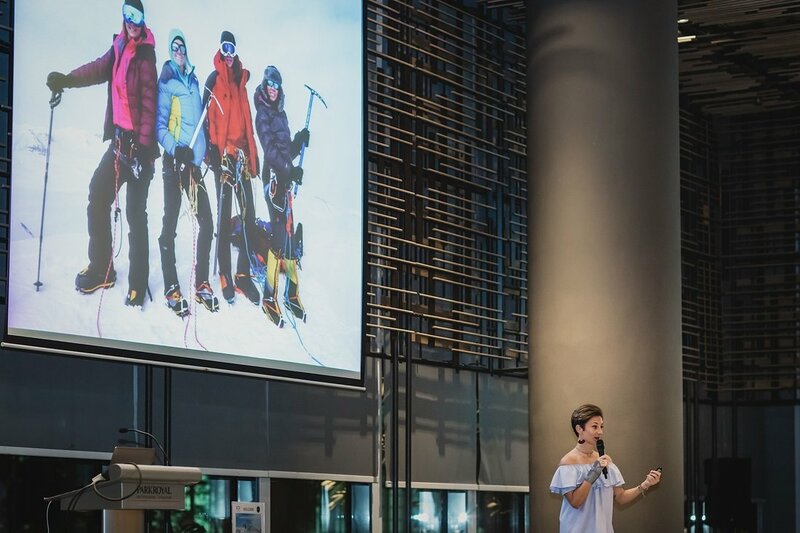 All in all the event raised over 17,000 SGD in addition to the 15,000 SGD for #WomenLeadClimateAction that the HER Planet Earth Antarctic team raised during their recent climbing expedition to the frozen continent. The women chose Antarctica because it is a powerful symbol of what is happening to the environment since it is also fighting for its own survival. 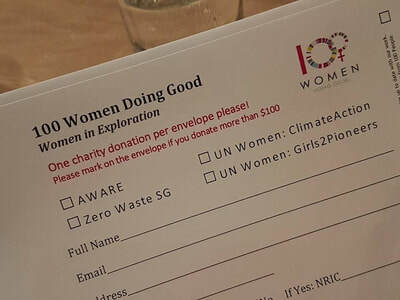 ​In fact, Antarctica, the world’s largest desert, which is 98% covered in ice, is melting at an alarming rate. 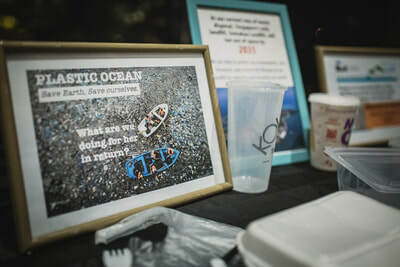 The continent is losing large chunks of ice the size of cities from its coastline as a result of global warming, and when these icebergs melt and increase sea levels, this could have catastrophic consequences for our planet. A short film about their expedition was premiered at the Women in Exploration event (to watch see below).